There are more than six thousand languages used around the world today, although linguists now estimate that by the year 2050 as many as half of those will be extinct. This beautifully designed, engagingly written reference takes us on a panoramic tour of the globe to explore this unique and endangered human gift. 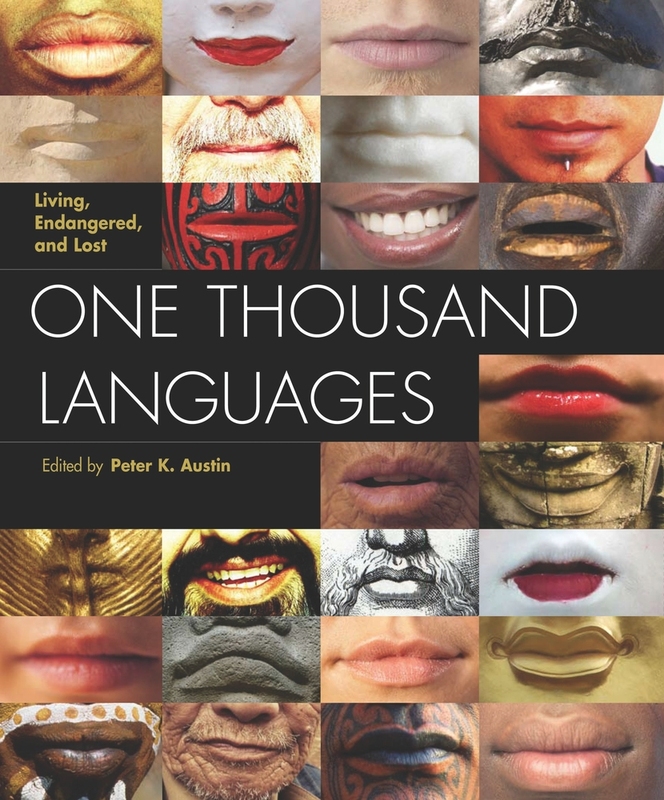 Generously illustrated throughout with color photographs, informative sidebars, and clear maps and graphics, One Thousand Languages illuminates the sources, characteristics, and interrelationships of the world's spoken tongues. It looks in detail at the eleven global languages, then delves into the major languages of each world region in turn. Each entry gives a history of the growth and development of the language, details the number of speakers, and traces its geographical spread. The volume also provides information on many extinct languages. A detailed map section tracks the migrations of the major languages, and the book also tells how to count to ten in more than 250 ways. Peter K. Austin is Märit Rausing Chair in Field Linguistics and, Director of the Endangered Languages Academic Program at the School of Oriental and African Studies in London.